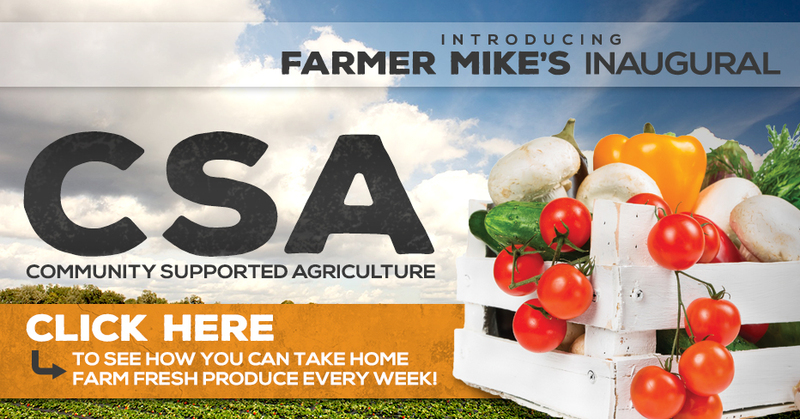 Farmer Mike and the team are excited to announce the commencement of the first season of our CSA program. To sign-up for the program click “View More” to download, fill-out, and submit the application packet. 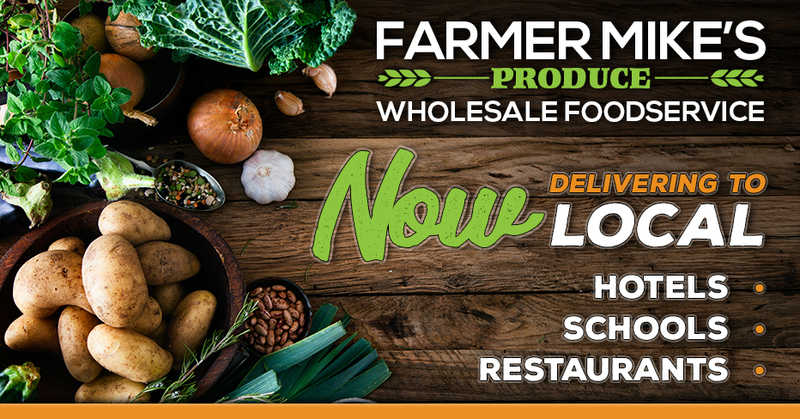 Submit the packet to us in person our the farm store (check our current hours of operation) or scan and email the packet to us at FarmermikesCSA@gmail.com. 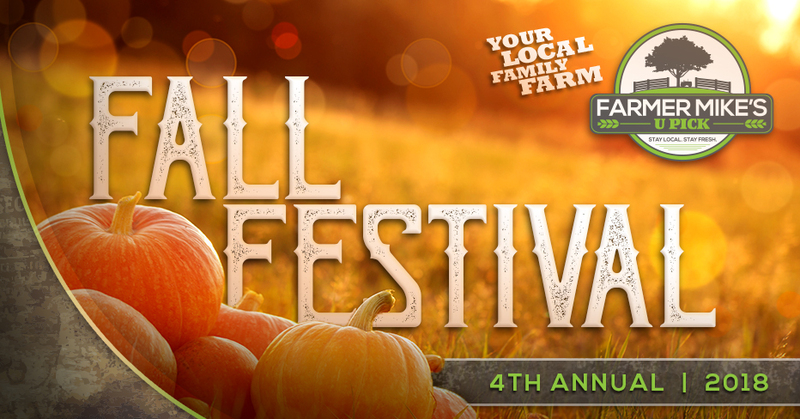 If you have any questions message us on facebook or call us at the farm store (239)498-4576. Farmer Mike has planted the corn for this years corn maze and is currently working on the most challenging and fun design we have ever created. This years maze will be a combined total of over 15 acres. The Haunted portion of the maze will be double the size this year at “10 ACRES” alone. Farmer Mike has listened to all of our loyal followers and is going above and beyond to offer the most confusing, challenging, and yes TERRIFYING!!! Haunt South Florida has ever seen. For those of you out there looking for a thrill this is the place to be, those who scare easily are warned this is not the place for you!!! Teachers and Group Leaders Farmer Mike’s offers field trips to the farm. Are you looking for a great hands on learning experience for your students? Birthdays, Weddings & Special Events! Looking for a truly spectacular venue or location for your upcoming event, birthday, wedding or luncheon? Farmer Mike’s could be the destination for you next event! Availability: Citrus Shipping to begin November 14th. Our usual high quality citrus products will be available for local purchase and online order & ship. Farmer Mike’s fruit and vegetables are available during the week and on the weekend at various farmer markets from Naples to Fort Myers. We really missed the classic strawberry shortcake this year.....please bring it back! Cool! Anyone have a great purple broccolini recipe?